The Michelin Building, Chelsea, London. 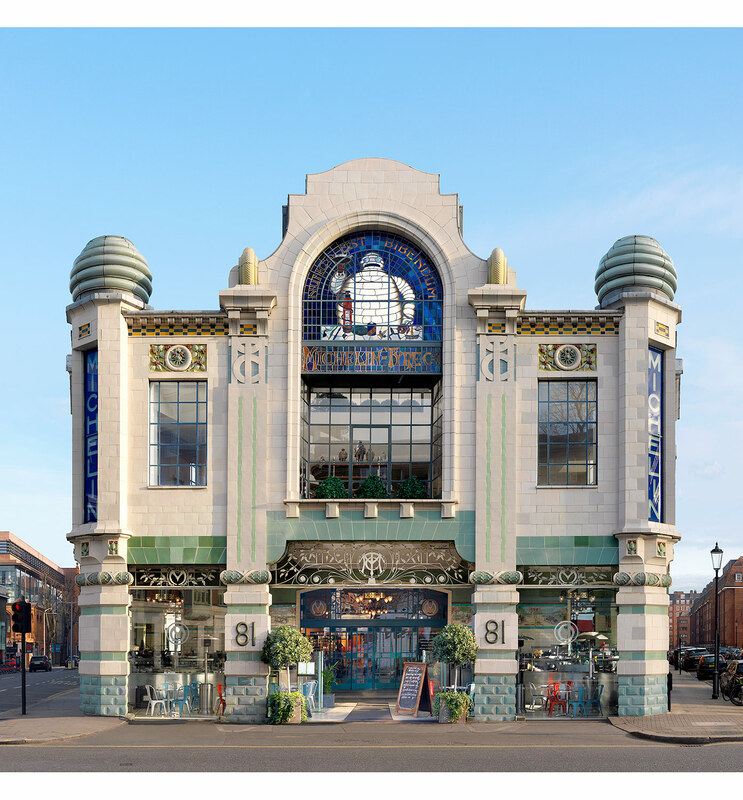 The Conran Shop and Bibendum restaurant. Art-Deco and Art-Nouveau. Architect François Espinasse. 1911.